David Elia has been the Chief Executive Officer at Hostplus, the industry superannuation fund for Australian hospitality, tourism, recreation and sport, since 2003. He brings more than 25 years’ experience across superannuation, finance, marketing, corporate and fund governance, taxation, risk management, audit, corporate and strategic planning. David is also Director of the men’s health, not-for-profit The E.J.Whitten Foundation and is passionate about increasing awareness of prostate cancer and raising funds for research. A chartered accountant, David also holds a Bachelor of Economics from La Trobe University and Post Graduate Diploma of Applied Finance and Investments from the Financial Services Institute of Australia. He is a Graduate Member of the Australian Institute of Company Directors. 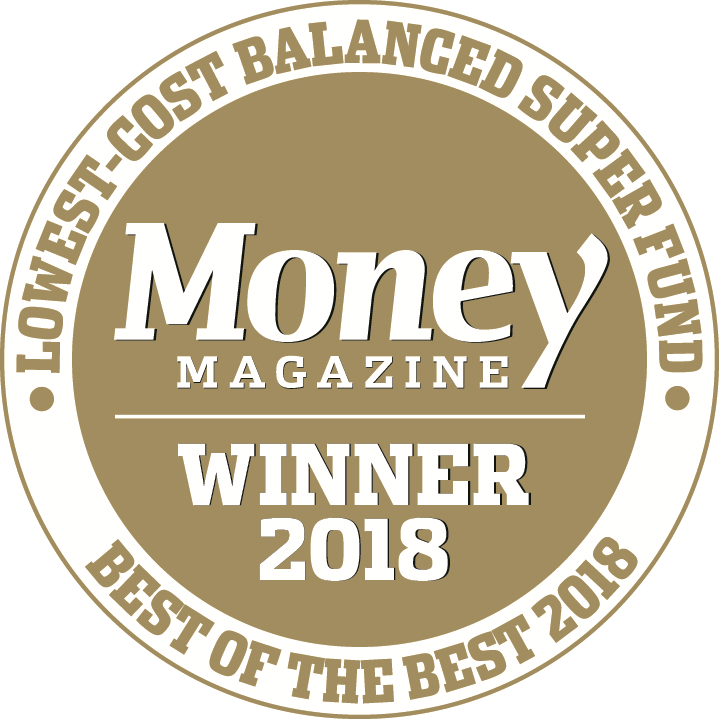 Sam Sicilia has been the Chief Investment Officer at Hostplus, Australia’s top performing Balanced superannuation fund, since 2008. He is responsible for managing over $34 billion in funds under management on behalf of more than 158,000 employers and 1.1 million members across the Australian hospitality, tourism, recreation and sport sectors. Prior to Hostplus, Sam was Director of Investment Consulting with Russell Investments leading their Alternative Assets and Unlisted Property Sector Teams. He has also held senior positions at the Bank of Ireland Asset Management, Frontier Investment Consulting and Towers Perrin. Sam holds a PhD in mathematical modelling from Monash University, Master of Applied Finance from The University of Melbourne, a Bachelor of Science (Honours) in applied mathematics and theoretical physics from Monash University. He is also a physics lecturer at The University of Melbourne.